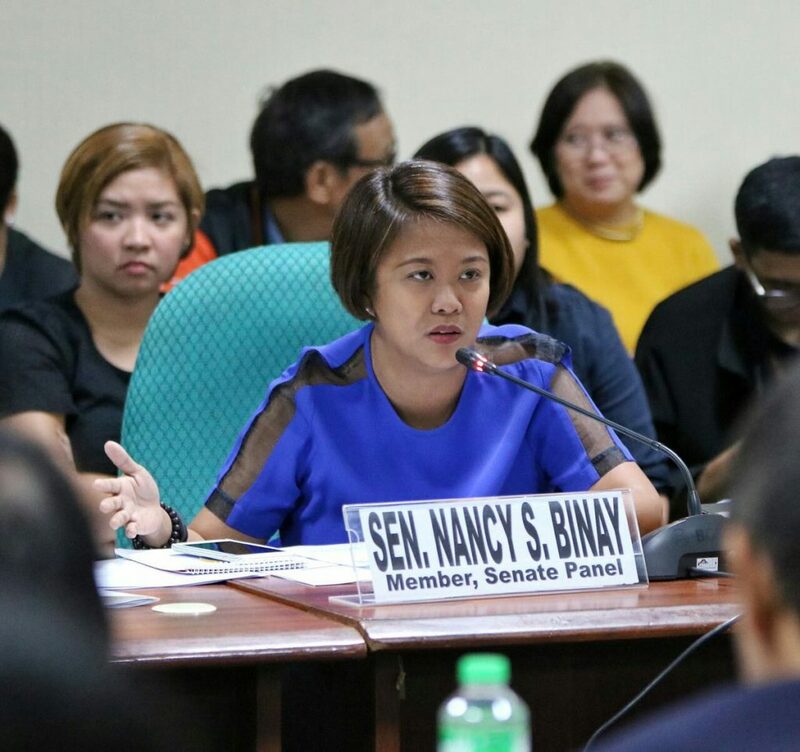 Due to the call of re-electionist Sen. Nancy Binay that Chinese nationals should be banned from doing construction jobs in the country, Labor Sec. Silvestre Bello on April 8 declared that foreign nationals doing jobs that can be done by Filipinos should be deported and blacklisted. 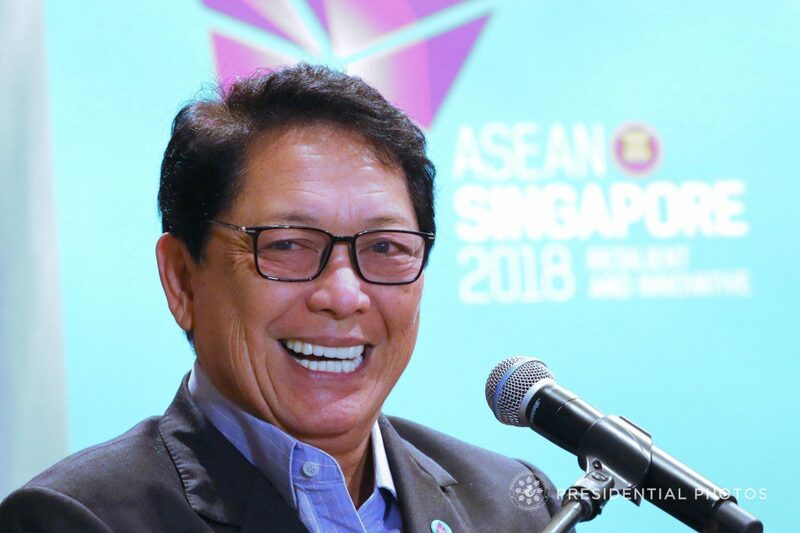 However, Bello said he is against the total ban of foreign workers because local workers may not be able to do some tasks that can only be accomplished by skilled professionals from other countries. “A total ban cannot be implemented since there are jobs that we cannot do or does not suit us,” he said. 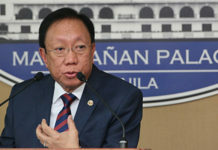 He said there is really a general rule that we cannot allow foreign nationals to work here if Filipinos can do the job. 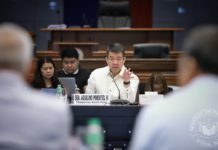 The recent influx of Chinese nationals allowed to work in Philippine Off-shore Gaming Operators has prompted the government to compile a list of foreign workers to ensure that they are paying the correct taxes. Off-shore gaming firms usually hire native Chinese speakers to converse with clients in China but the issuance of special permits for Chinese nationals in construction violates Philippine laws, the Labor Chief said. Binay earlier exhorted the government to ensure the protection and welfare of Filipino workers as she called for a total ban on the employment of foreign construction workers particularly in the government’s infrastructure projects. “The call is for a total ban on the entry of Chinese laborer and construction workers. Our duty is to protect our own workers and provide job security for them but sadly, we’re opening our labor market to non-Filipinos,” Binay pointed out. She denounced as “unfair and disadvantageous to local workers” a policy requiring the employment of foreign workers as part of loan agreements with China. “We are in a pitiful situation. The jobs that should go to our countrymen go to foreign nationalities,” said Binay. She said that government agencies are expected to protect the interest of Filipinos. “That should be cleared. Besides, ipinagbabawal na mag-issue ng special working permits sa construction workers pero may nakakalusot,” Binay said. 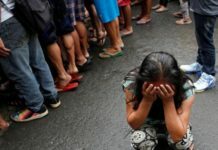 She added that Malacañang’s explanation that Mandarin-speaking Chinese laborers were required because most of the equipment to be used in China-funded infrastructure projects are written in Chinese characters is unacceptable. If the machinery and equipment were indeed written in foreign languages, she said an interpreter should be enough to fill the communication gap. She likewise reminded the administration of its vow to provide jobs to Filipinos from the flagship Build, Build, Build program. “The promise would not be fulfilled if preferential treatment were showed to foreign workers because of conditionalities inserted in official development assistance loans,” Binay said.